btw, wasn’t the P.43 also planned to use the 102mm gun or something? Yep, an 100mm of some sort. 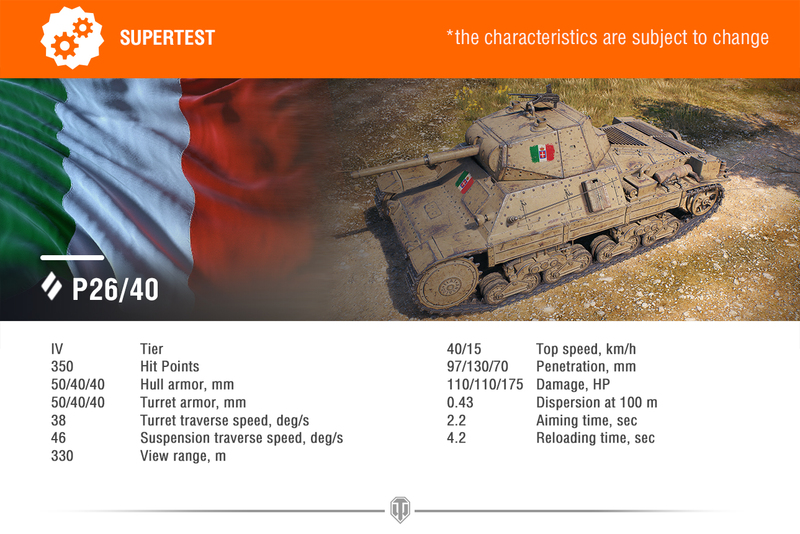 I suspect the alpha should be 320 as the gun model is different than the tier 6. 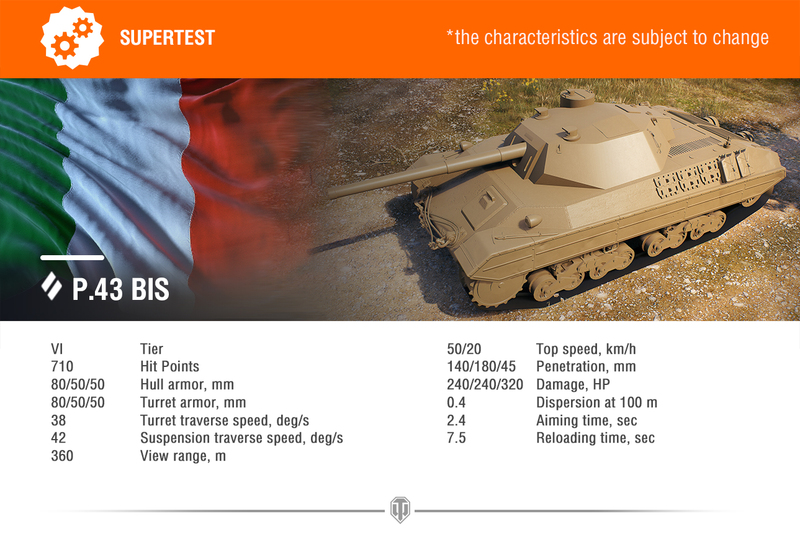 It has 45mm pen with HE, WG EU screwed up the translation. I know I shouldn’t be, but I’m surprised that wg can even screw up translating numbers. 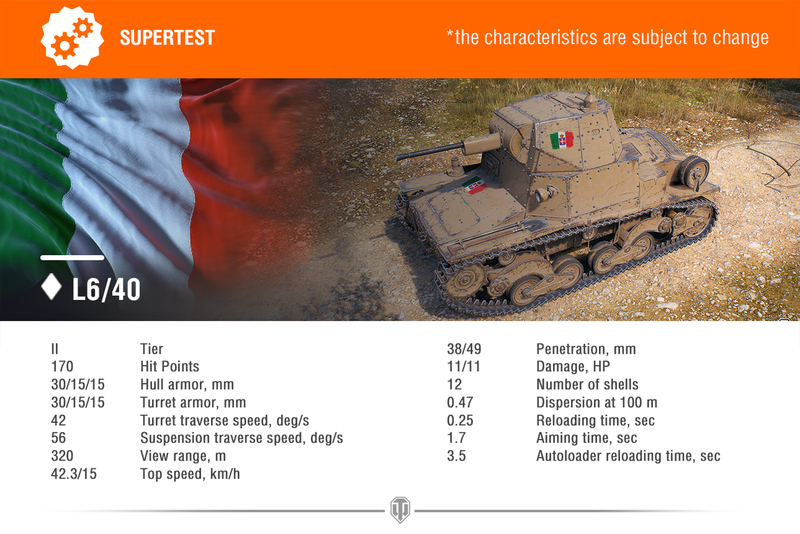 I recon it’s on purpose being made the “XP sink” of the Italian tech tree. Like most tier 7’s. Its funny that they even bother with armor numbers anymore. Just dab that 2 key, and armor thickness is meaningless. These look promising, quite similar to British cruiser tanks and Czech tanks in design, in my opinion. I wonder how will WG screw up their final stats, though. That looks quite nice, at least the lowtiers. Cant wait for them. 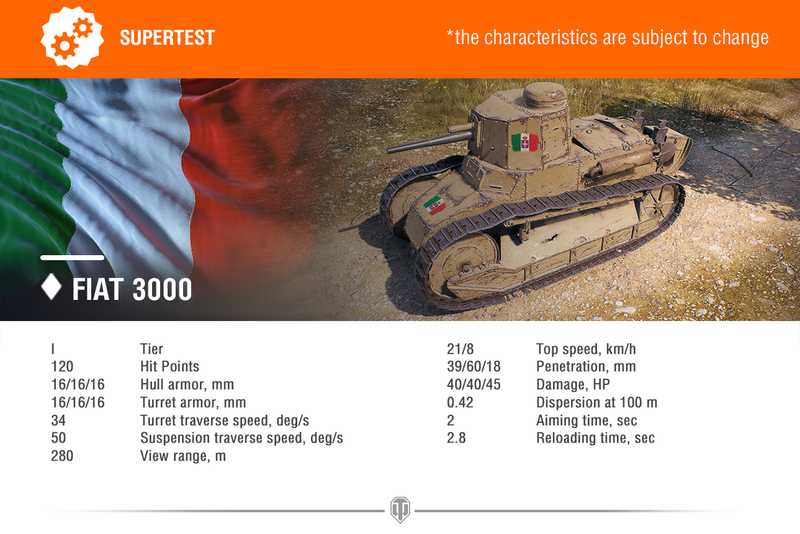 Where is the fiat 2000? 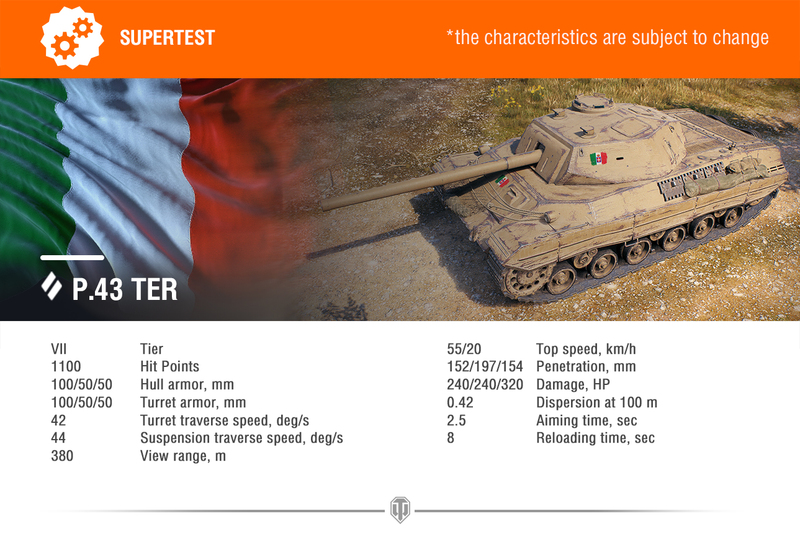 Pen seems to be better than other tanks, tier for tier. And alpha for tier 6 is clearly too much. There are tier 8 meds and heavies with the same alpha.